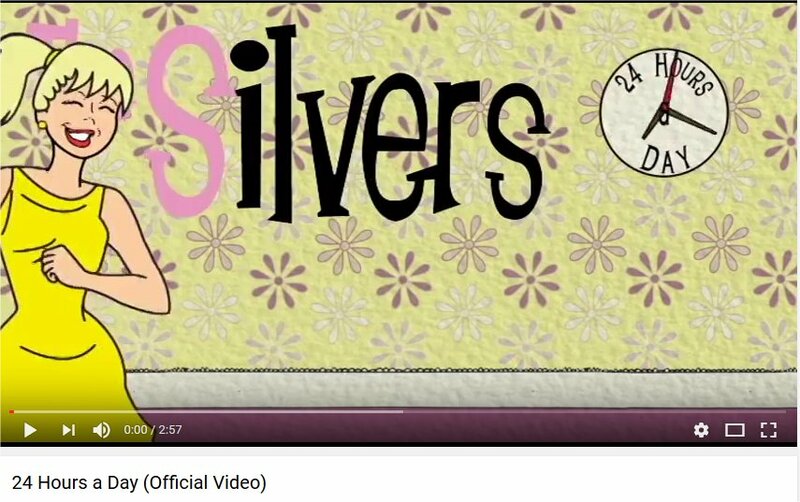 Home › The Silvers › “24 Hours A day” Video by THE SILVERS reaches OVER 30,000 views! Our newest video, “24 Hours A Day” has reached over 30,000 view in just 2 months! Thanks go out to Ricky who wrote the fun song as well as the cute story line and Randy Bishop for creating the eye-catching video! “Watch Out!” for a new video coming in a week or so!!! ‹ Promolta Promotes THE SILVERS!